Why are salps understudied? What are some common misconceptions about them? 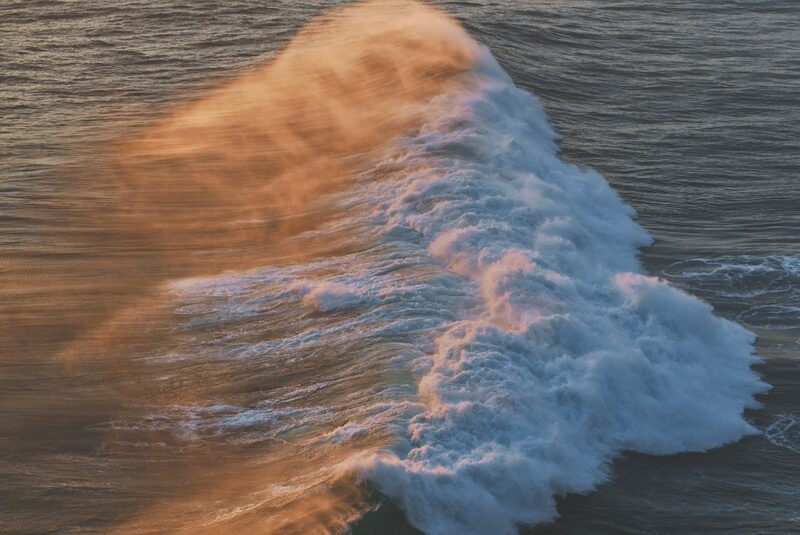 These are some of the issues that Natasha Henschke, Nereus Fellow at Princeton University, explores in her paper “Rethinking the Role of Salps in the Ocean” recently published in Trends in Ecology and Evolution. Salps, a type of gelatinous zooplankton, are often confused with jellyfish and while jellyfish research has increased drastically, salps have been ignored. The authors write that there “has been no comprehensive study on the biology or ecological impact of salps in almost 20 years”. This paper looks at four misconceptions about salps, including that salps are jellyfish, salps are rare, salps are trophic dead ends, and salps have a minor role in biogeochemical cycles. After discrediting these myths, the authors put forward further avenues for future research into salps, such as looking at their basic biology, their future under climate change, trophic roles and role in the carbon cycle. 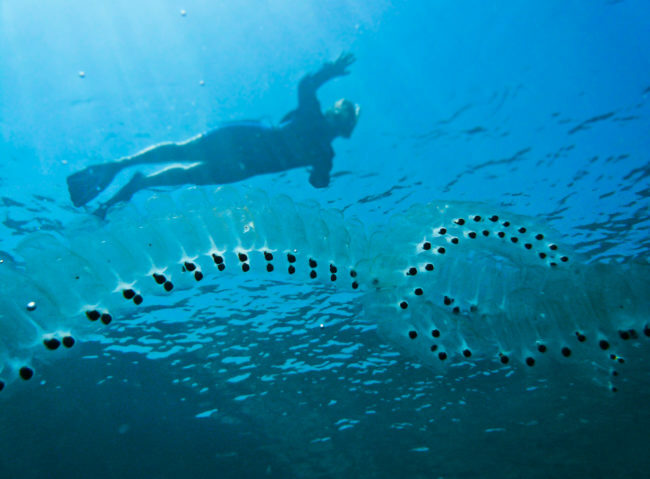 Salps are barrel-shaped, gelatinous zooplankton that regularly form large swarms. They have historically been ignored because they are difficult to sample and their gelatinous body structure suggests that they are unimportant in food webs and biogeochemical cycles. We collate evidence to overturn several common misconceptions about salps that have hampered research. We show that salps play a major role in carbon sequestration and are key components of marine food webs as a food source for at least 202 species including fish, turtles, and crustaceans. The future of salps in the Anthropocene is uncertain, and therefore further research into areas such as basic rate processes and their biogeochemical impact through new and innovative laboratory and field methods is needed. Salps are gelatinous zooplankton with complex nervous and digestive systems; they are a food source for at least 202 marine species. Image: "Salp in the Red Sea" by Lars Plougmann, CC BY-SA 2.0.